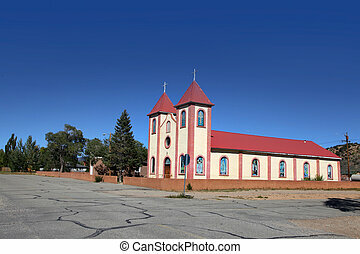 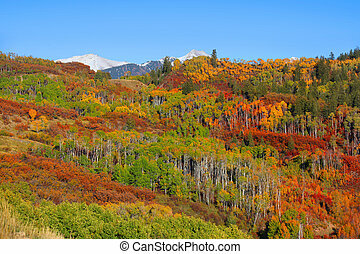 Colorful colorado. 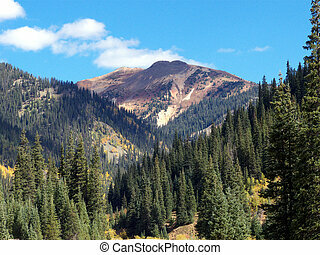 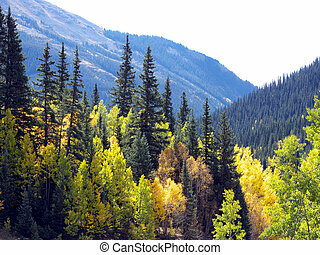 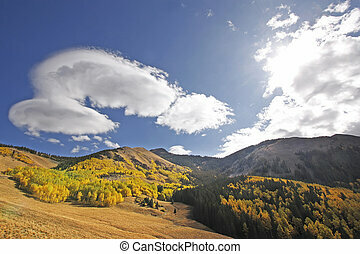 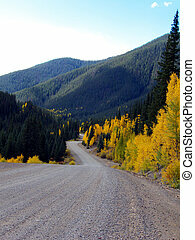 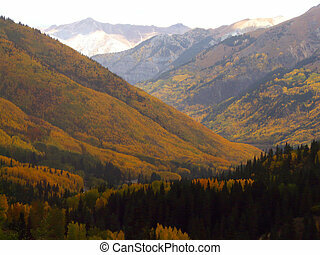 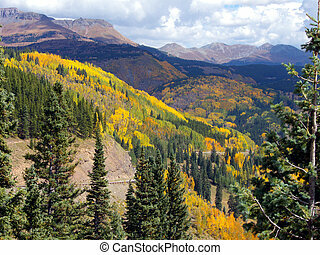 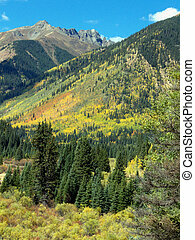 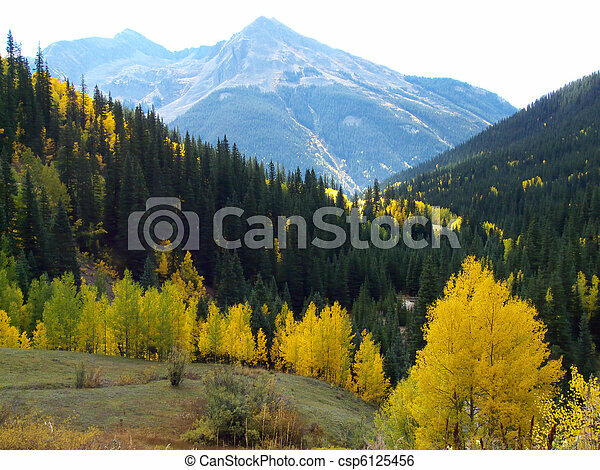 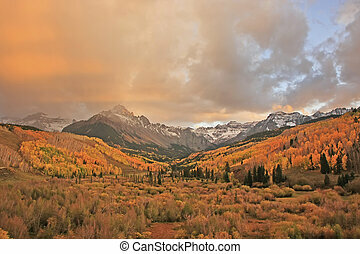 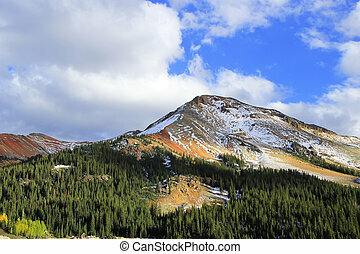 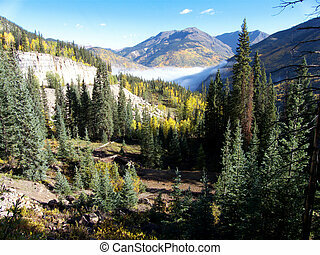 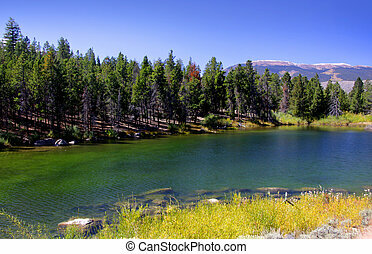 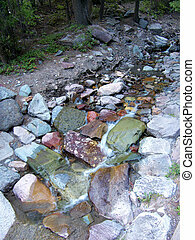 Aspen and pine forest at high elevation in the rocky mountains. 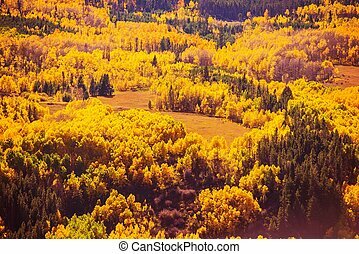 Colorful Fall Forest Scenery. 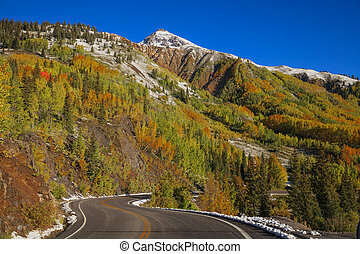 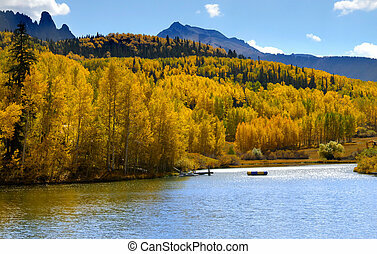 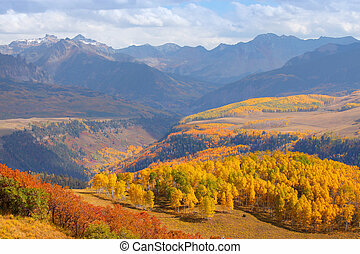 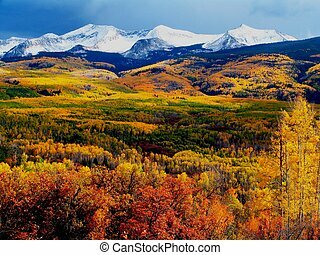 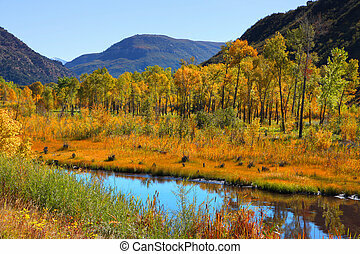 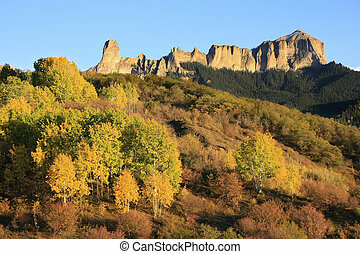 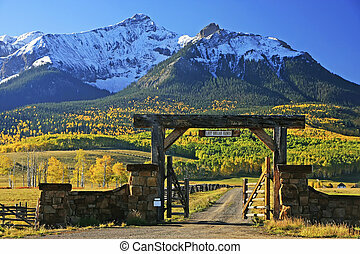 Autumn Foliage in Colorado Rocky Mountains. 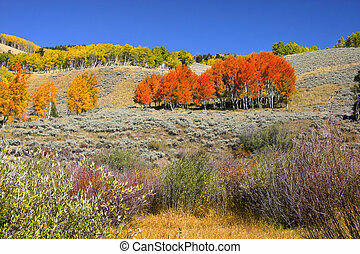 Colorful Fall Trees.